They always say of the greats that they make it look easy. Robin Williams was a master at what he did. It is a facility that could be taken for granted. And now his best work lives on and speaks for itself. 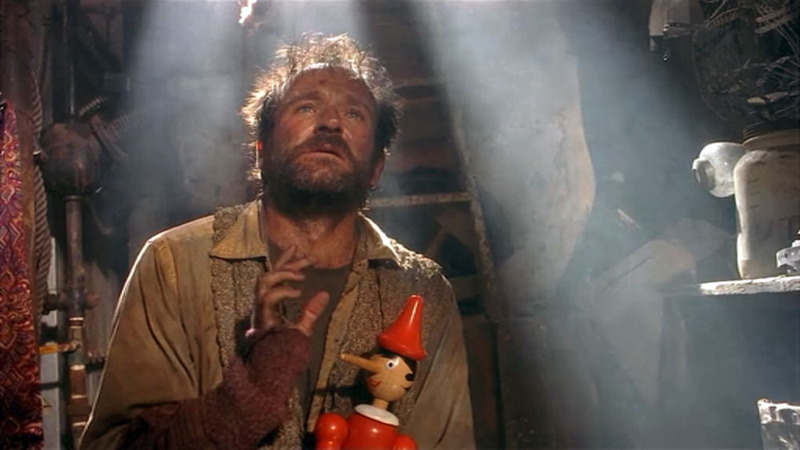 I was just revisiting “The Fisher King” and it is a humbling experience to see Robin Williams with the news of his death still ringing throughout. The iconic mannerisms are there, the ones we could take for granted. Oh, that’s just Robin Williams being Robin Williams. But there is only one Robin Williams and now he’s gone. Now comes the time to revisit his work and appreciate his talent. It always happens this way in these situations. We enjoy such a talent. We begin to take it for granted. And then one day, we turn a page, and realize it is the end of an era. I really enjoyed Robin’s stuff…very funny man! Thanks for following my blog! Much appreciated!